The right (or wrong) lighting can affect the entire look and feel of your home. So creating the right ambiance and mood with carefully selected light fittings is something that every homeowner should consider. For instance, your kitchen will probably want a mix of bright white LED spotlights and good task lighting for your work surfaces. Your bedroom will probably benefit from some lower wattage, warm yellow lighting with the addition of some atmospheric lamps. And your bathroom will probably look best with some ceiling downlights and an LED mirror for easy grooming and makeup application. Every room deserves to be treated differently. Things you should consider are wattage (do you want to save electricity? 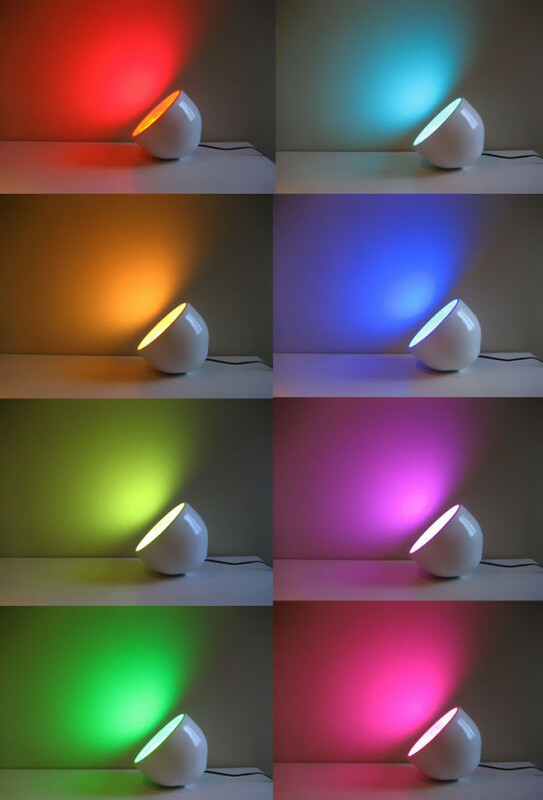 ), color temperature (do you want warm and inviting or cool and bright? ), and the style of light fitting chosen for each space. One of the most popular and most energy efficient, LED lights are in many different forms. You can purchase LED single bulbs, LED spotlights, uplighters or downlighters, floodlights or LED strips, outdoor lighting or decorative lights for around the house. To see a full range of LED lights, visit Brightlightz online. These bulbs are bright and sharp and are perfect if you need to see clearly. They are ideal for kitchens, bathrooms or studies; anywhere where your vision is essential. The halogen bulb is designed to replicate the natural tones of a midday sun so they are ideal for achieving a bright white light. Not as energy efficient as some of today’s more modern light bulbs, the incandescent bulb is the classic light bulb which many people still use today. They are cheap to buy and can help to create the perfect mood lighting in the living room or bedroom. This bulb has been around since the 1800s and is still popular in households today. But the US continues to stamp out the incandescent bulb (read more here) so if you’re interested in becoming more environmentally friendly, it would be wise to consider alternative options. Also known as the CFL, these bulbs are highly efficient and friendly to the environment. They are one of the modern alternatives to incandescent light bulbs. Not as cheap to buy, these lights are low-mid range in pricing and can be bought from most hardware stores or grocers. They are known to make huge savings in household utility bills, helping to save up to 40% in electricity costs. Go here to find out more about the benefits of using compact CFL light bulbs in your home.